NOW ENTERING OUR 5TH BIG SEASON! 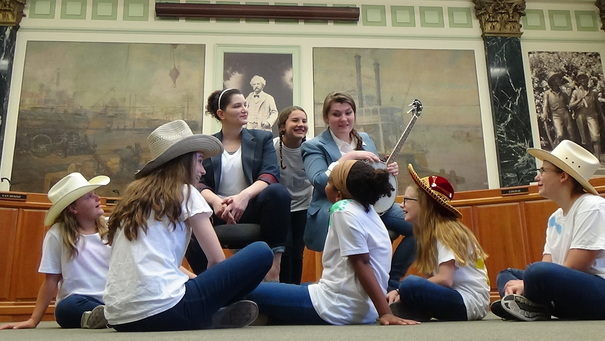 Children’s Concert 1 p.m. | Family Concert 7:30 p.m.
Bluff City Theater is proud to bring this famed American musician, songwriter and entertainer to Hannibal for one evening only! 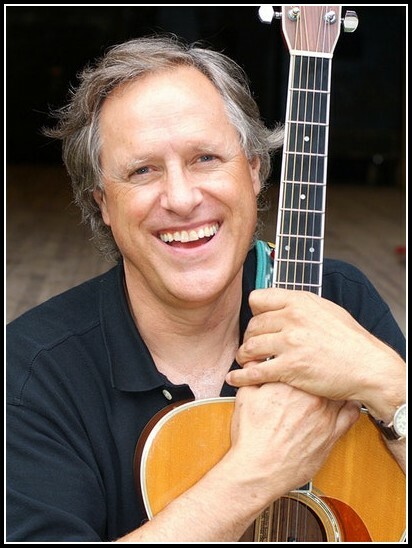 The son of iconic jazz musician Jim Chapin and brother to the late, great Harry Chapin, Tom is a three-time Grammy award winner with 27 albums to his credit. 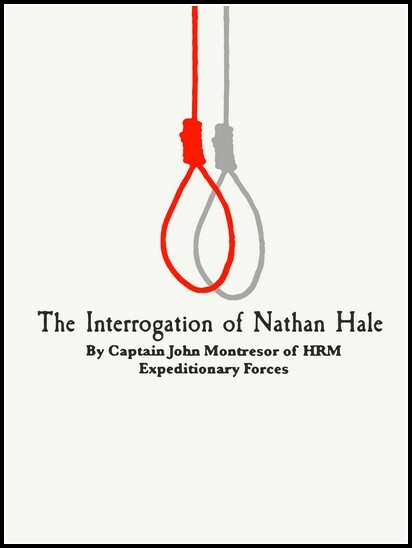 Through the eyes of two men, we examine the idealistic underpinnings of the founding of America as a way of probing its terrible flaws and its wondrous virtues. Both points of view-necessary to understand who we are as a nation. The Insane Sisters traces the dire consequences two siters suffered at the intersection of gender, class and the law in Hannibal of 1910. 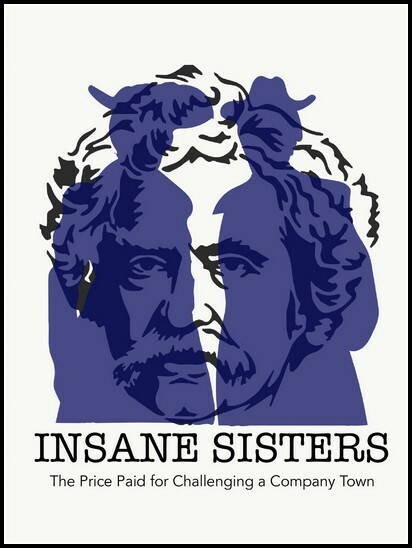 Told through the lens of Mark Twain’s wry wit, The Insane Sisters proves once again that truth can be stranger than fiction. 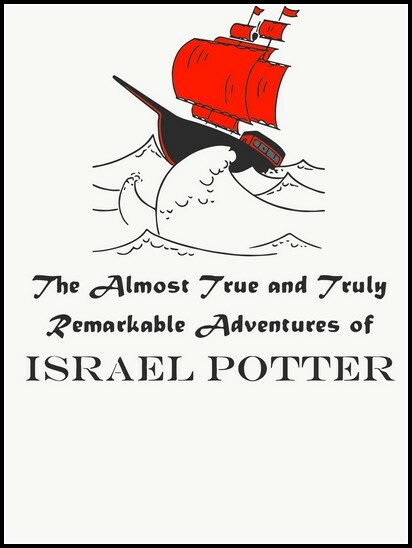 This satirical romp through American history a follows a madcap series of improbable events that sees hapless farmer Israel Potter thrust into one adventure after another each preventing a return to his homeland. Herbie Barnes directs this production in the commedia del’arte style featuring an ensemble cast of comedic talent. 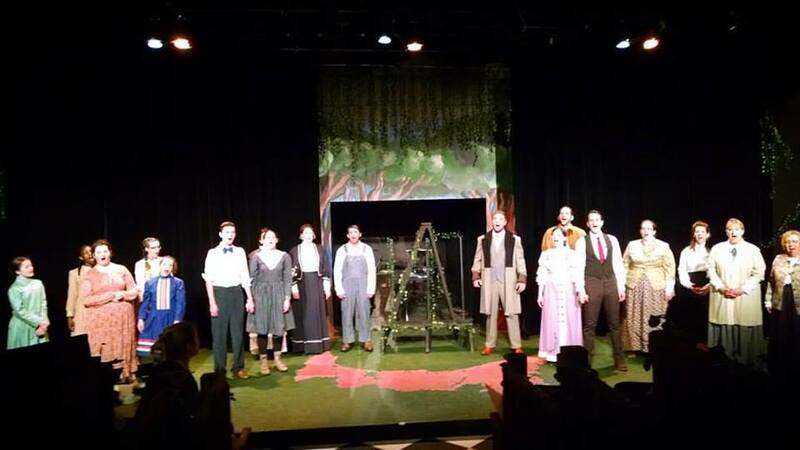 After “falling prey to the charms of an itinerant salesman” young Eliza Haycraft is shunned by family and thrown out of her community. Illiterate and lacking any skills, she chooses one of the only options open to women like her-prostitution. 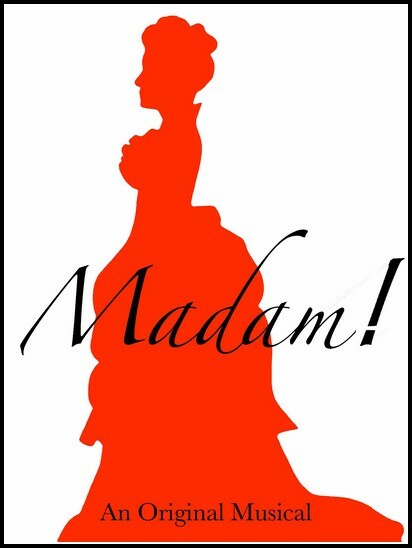 Within a decade, Eliza has become the most-successful Madam in the city and one of the richest women in the territory. 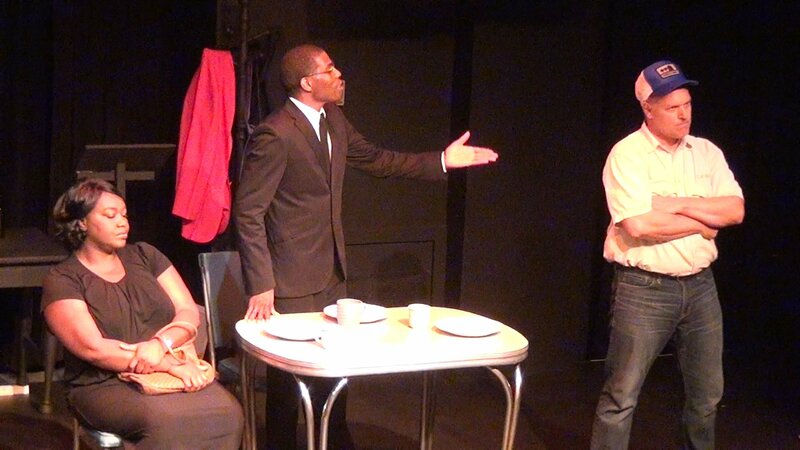 In a lively and lyrical production, Madam! 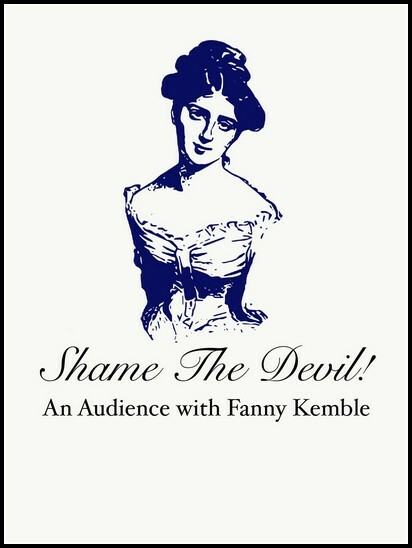 explores the issues of misogyny, hypocrisy and class in mid-19th century America.